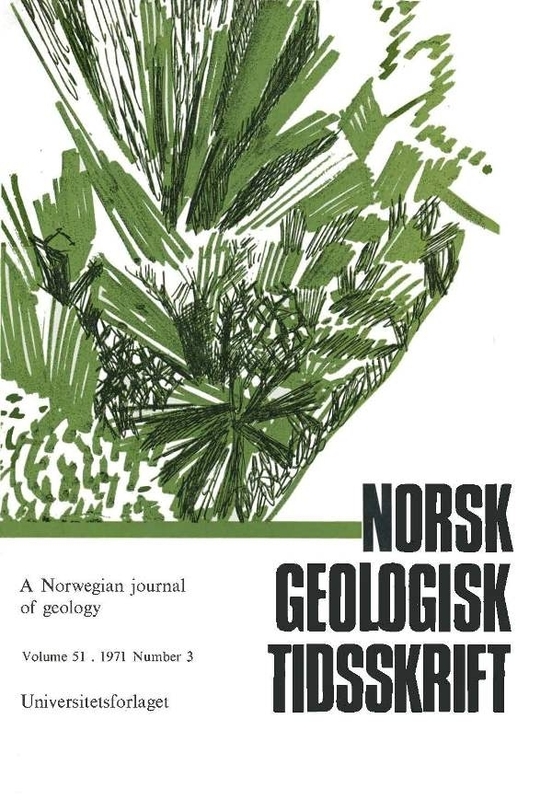 A gravity study of the larvikite massif SW of the lake Gjerdingen in Nordmarka shows that the disturbing body giving rise to a positive gravity anomaly of ca. 4 mgals, is only 900 m thick. This indicates that the massif is of a sheet or laccolithic type, or that the surrounding nordmarkite has a thin, sheet-like nature. A connection between the Gjerdingen massif and the larvikite- kjelsåsite massifs at the lake Katnosa is possible.